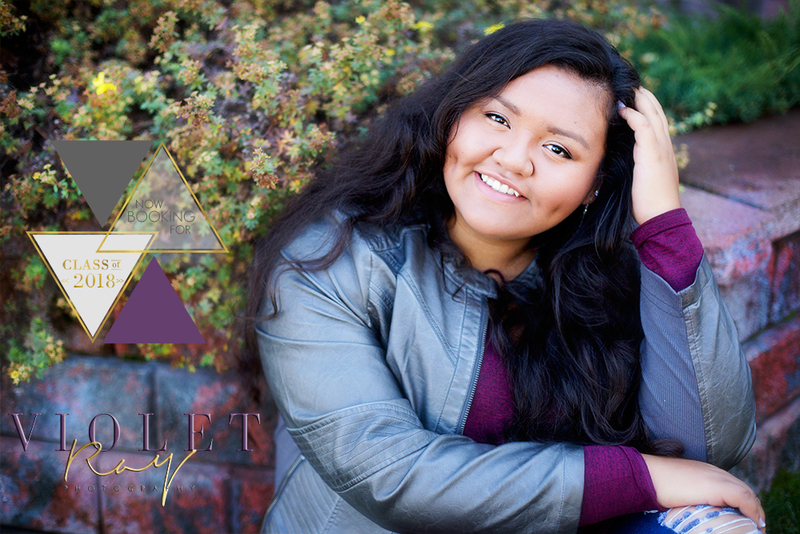 First and foremost, welcome to VioletRay Photography! 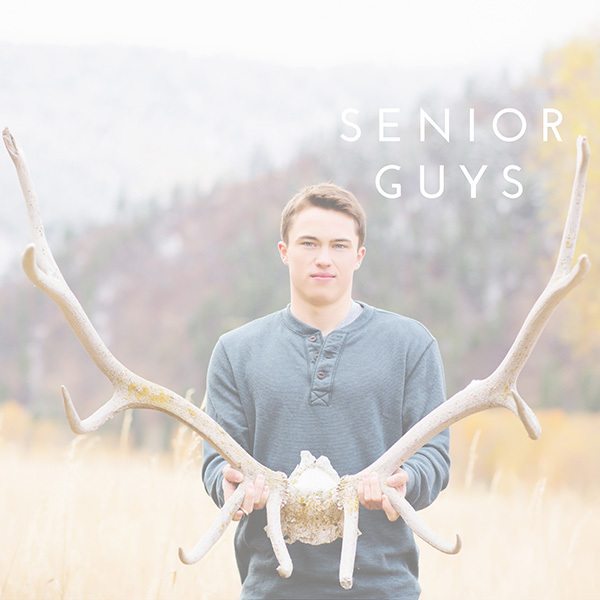 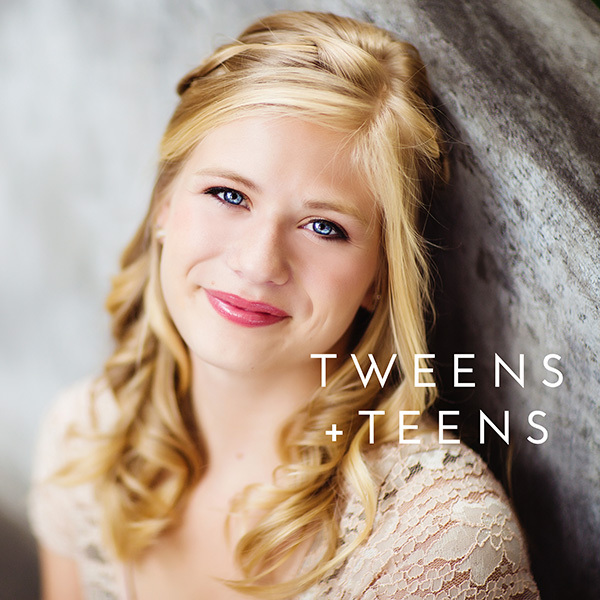 I am proud to offer a modern boutique senior portrait experience which is unmatched in northern Montana. Established in 2008, I have had the honor of photographing seniors who come from all over the state, showcasing their true beauty and helping to build up the self-belief in themselves that they so deserve. 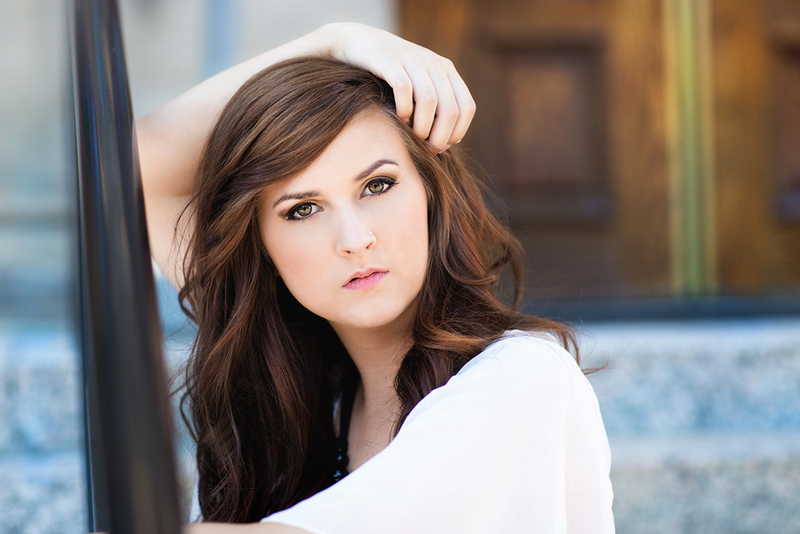 My joy comes from seeing the look on a client’s face when I show them the beauty that I’m capturing through my lens. 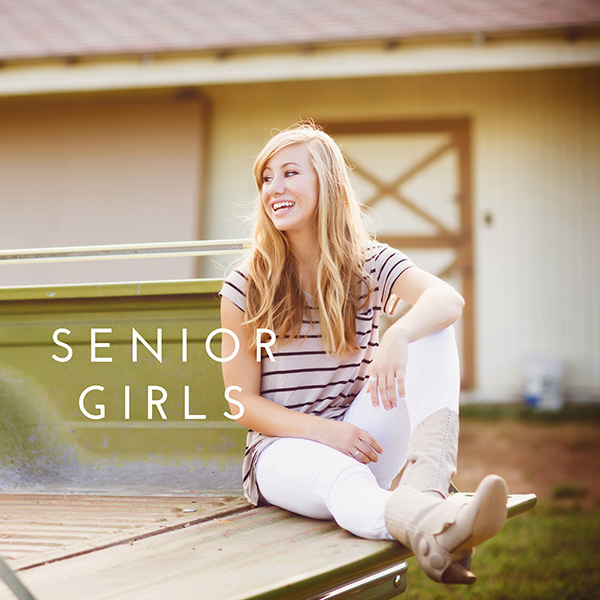 I know I have reached my goal as a senior portrait photographer when my seniors walk away with a boost of confidence, feeling just as fabulous as a model off of their favorite fashion program. 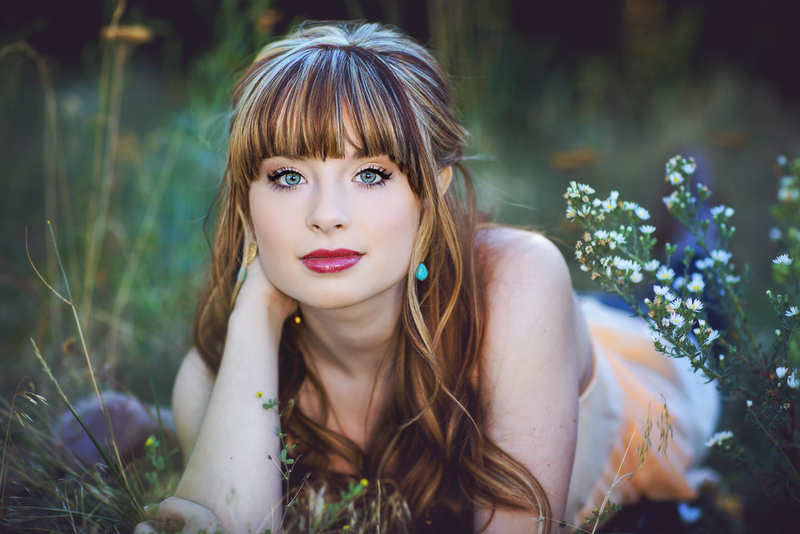 My style of photography is fun and modern with a timeless twist that will be loved and cherished by all generations – creating pieces of art that my clients will look back upon for years to come and love. 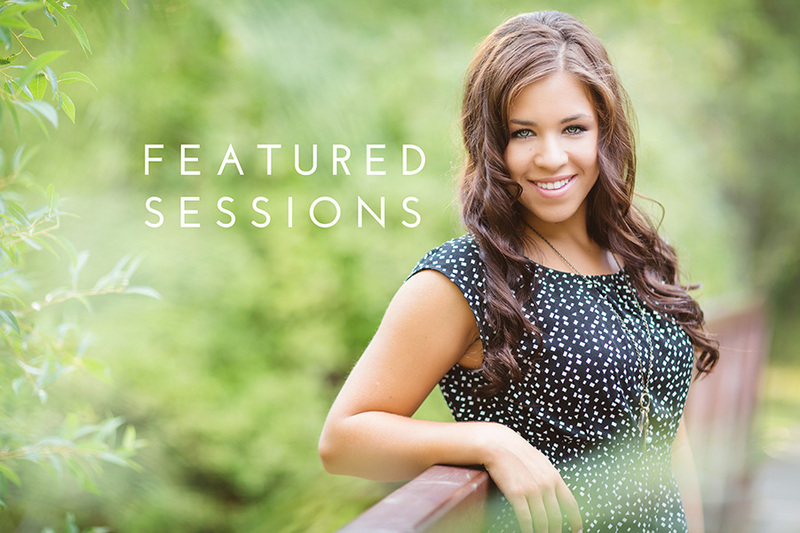 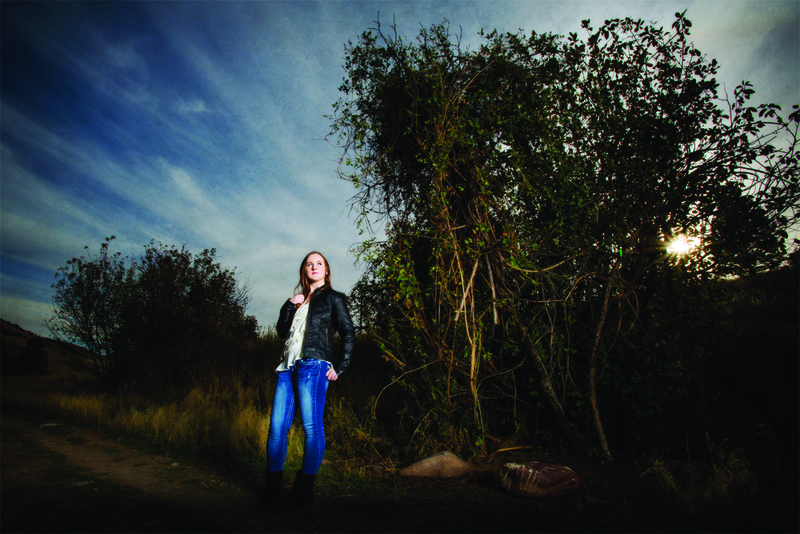 You will find my senior and portrait work being showcased in numerous portrait photography magazines as well as on several senior portrait websites, being an inspiration to other professional portrait photographers. Taking the time to always learn something new and staying on the cutting edge of my industry, I take pride in the fact that I have worked hard to earn the reputation as one of the Hot 100 photographers in my industry, earning the respect of my peers around me, and most importantly, the trust of my clients.